One resident said she saw some people dropping or throwing smaller ones out of a car window recently, but those are not the ones out there now. One person on the Mesa saw a resident run into traffic this afternoon, grab one and disappear. 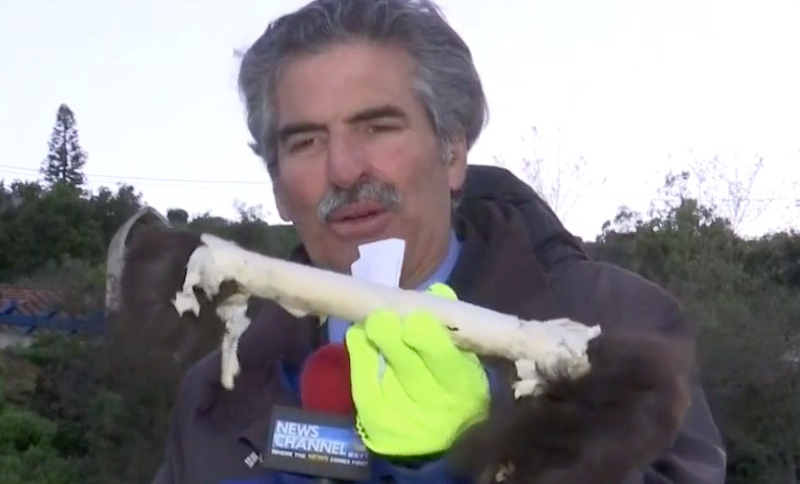 More at Mysterious Universe: "Mysterious Bundles of Hair Appear on California Streets"